The difference between prioritizing and procrastination is the difference between a backbone and a wishbone. One is in control, the other is just hoping. I cannot emphasize enough that not all delay is procrastination. Just because you put it off doesn’t mean that you are harming yourself. Indeed, successful prioritization means putting things off — only with planning and organization. Here’s the rule: if there is any harm in the delay, it’s procrastination. If not, it’s prioritization, and a job well done. That doesn’t mean that because you pulled an all-nighter and got a good grade that there’s no harm: did you fall behind another class in your cramming? Did you miss something important when the next or another day you caught up on your sleep? Above all, could you have managed your time to have gotten an even better grade? Prioritization is management whereas procrastination is coping. We’re talking here life skills. I don’t care what type of job you have, professional, services, tech, or trade: if you can’t prioritize you can’t manage. If you’re not prioritizing, at best deadlines are managing you and not the other way around. Think in terms of priorities, not desires. What you want may be different from what you need. Manage your schedule according to what fits your needs and not your emotions. are you prioritizing or procrastinating? what are the consequences of your decision? set your priorities and keep to it! Align the future with today! 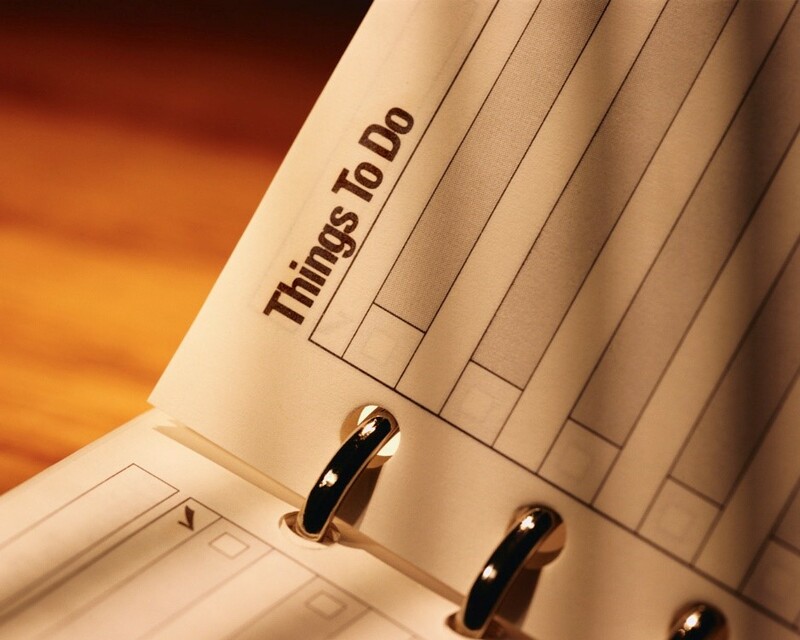 Some people just prioritize and manage their “to do” lists better than others. That doesn’t make them better than anyone else or you. It just makes them better at prioritization and follow-through. Learn from them, and it will enhance your own strengths, which other people don’t have. If you’re creative, if you’re thoughtful, if you’re amazingly focused on the big things, or whatever you are — be you, but add the benefits of being in control of the little things. Good luck, stay in control , and grab your dreams. Previous PostWhat’s a hat worth? Why customer service has no priceNext PostParents, you rock!